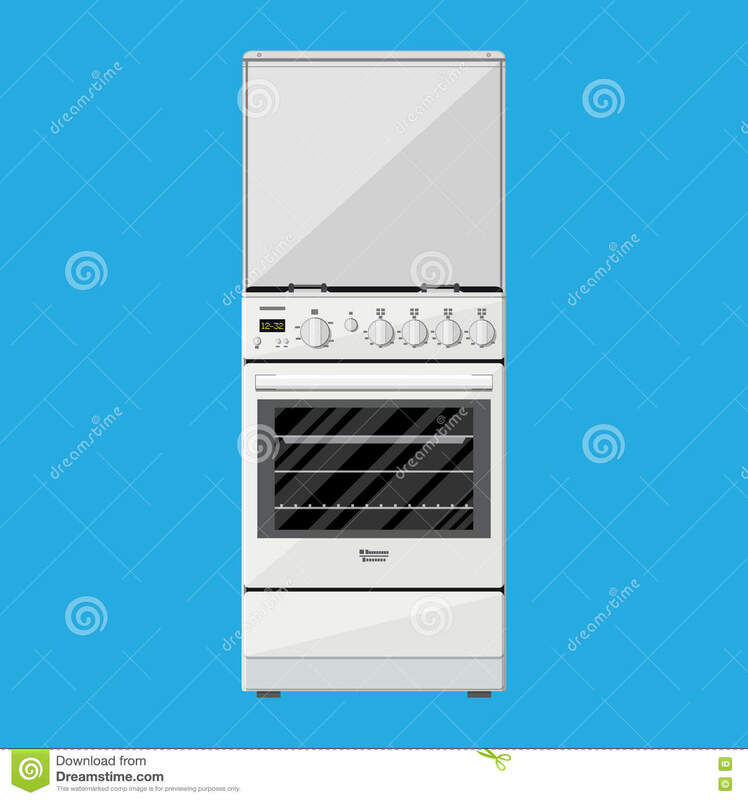 Gas or Electric Cooker in flat style. cooker icon in trendy design style. 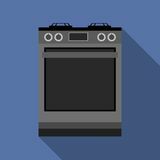 cooker icon isolated on white background. 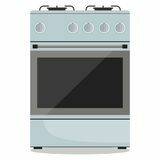 cooker vector icon simple and modern flat symbol for Electric cooker icon, flat style logo gas furnace icon. Element of Electro icons for mobile concept and web apps. Badge style logo gas furnace icon can be used for Kitchen gas stove. Preparing food, oven icon in neon style. 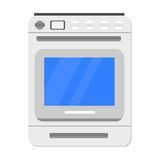 One of Logo of elctricity items collection icon can be used for UI, UX Cooker oven stove pan burner icons set flat style Kitchen gas stove. The household equipment. Vector illustration. Electric stove icon, vector symbol. Modern gas stove, front view. Vector illustration in flat style.